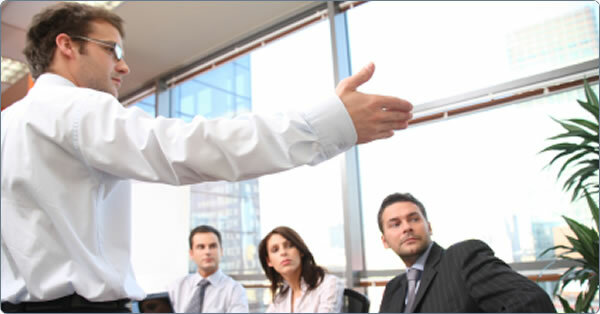 A consultant is usually an expert, expert witness or a professional in a specific field or trade who has a wide knowledge of the subject matter at hand. Consultants usually work for a consulting firm, a corporation, or are self-employed, and engage with multiple and changing clients. This gives clients access to deeper levels of expertise than would be feasible for them to retain in-house, and allows them to purchase only as much service from the outside consultant as desired. 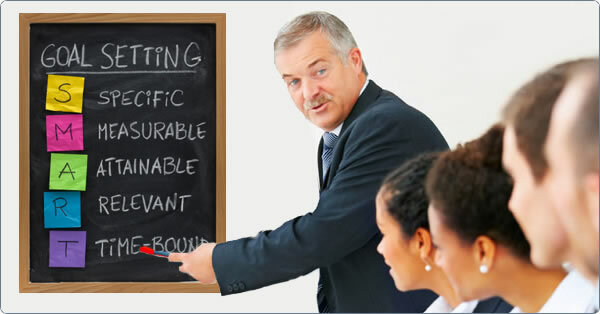 Some consultants are employed by staffing companies who in turn provide consultants to clients. This is particularly common in the technology sector. Technology consultants are often called contractors in their employment contracts. 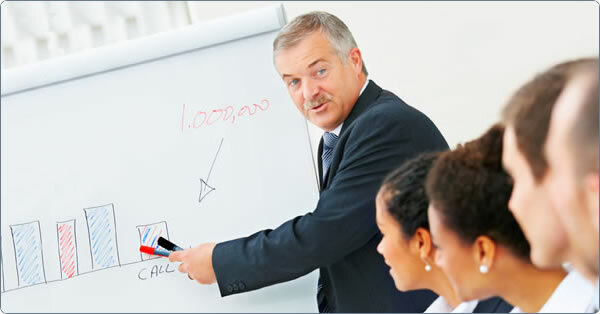 Strategy consultants are common in upper management in many industries. There are also independent consultants who act as interim executives with decision-making power under corporate policies or statutes. They may sit on specially constituted boards or committees. Consultants often work at the client's business location on behalf of a consulting or billing company. 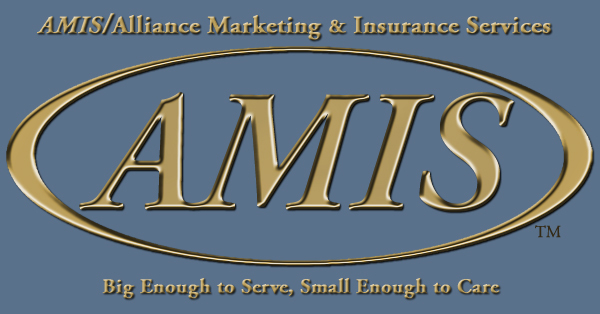 AMIS can help you obtain the right insurance. 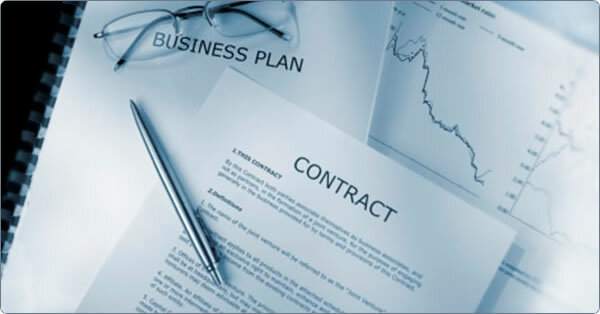 Some consultants are individuals hired by companies to do work for them on a contractual basis. They are not employees of the company and they are hired to do specific work. They are expected to do their job ethically and responsibly with minimum supervision. To learn more about maximizing your liability protection with the right type of policy, please read Bill's article: "Avoiding Common Pitfalls: General Liability and E&O Insurance". Click on the image of the brochure to view it. You can save the brochure on your computer by clicking on the disk icon once you have opened it in the Adobe Reader. Need the Free Adobe Reader for those PDF files, or do you want to get the latest version? Get it here: Adobe Reader Download. For many of our coverages you can quickly request a quote using our online quick-quote forms. At the bottom of each quick quote form you can indicate the urgency of your request. If you have any questions, please call or email the person indicated in the contact area for this coverage. NOTE: All applications must be underwritten and a quotation will be issued subject to underwriting guidelines. THE QUOTE DOES NOT BIND COVERAGE. - Along with the full application, please fax us the Terrorism Form. To receive a Workers’ Comp quick indication quote, please fill out our online quick quote indication form. To fully apply for workers’ compensation insurance, please complete Acord 125 and Acord 130 (workers' compensation section), and submit them along with current value loss runs to Karen Metcalf or Sean Nowell. Inland Marine Coverage - Contact our office for application. You will need to provide an email address with the Online Quick Quote form. If you do not use email, please use the PDF application form instead. Indicate the urgency of your request at the bottom of the form. Click the "Submit" button to send us your request. To protect your privacy, please DO NOT EMAIL PDF application forms to us. Complete the PDF application forms on your computer. Fax the completed form and any other materials to: (760) 471-9378 or (800) 573-8550. (800) 843-8550 or (760) 471-7116, or email us using the links below. AMIS President and Founder Bill West began his career in the insurance industry in 1965, and shortly thereafter he started a Private Investigation, Insurance Adjusting, and Third Party Administration business. In 1990 he assembled a professional liability package for specifically for Private Investigation companies. Since that time AMIS has formed and developed excellent working relationships with our insurance providers, and that allows us to provide stable, quality, and affordable insurance coverage to meet your specific need. The information on this website is confidential and may be legally privileged. It is intended solely for our website users. When addressed to our consumers, agents and brokers, any opinions or advice contained on this website are subject to terms and conditions expressed in the governing policy documents or the insurance company. Please refer to the actual policy for complete details of coverage and exclusions. Coverage may not be available in all states. In no event will AMIS be liable to any party for any direct, indirect, special or other consequential damages for any use of this website. CA Agent/Broker Insurance License: 0732784 / Surplus Lines Broker License: 0K21904. Copyright © 2011 AMIS / Alliance Marketing & Insurance Services. All rights reserved.